©2015-2019 by Zappadoc All Rights Reserved. 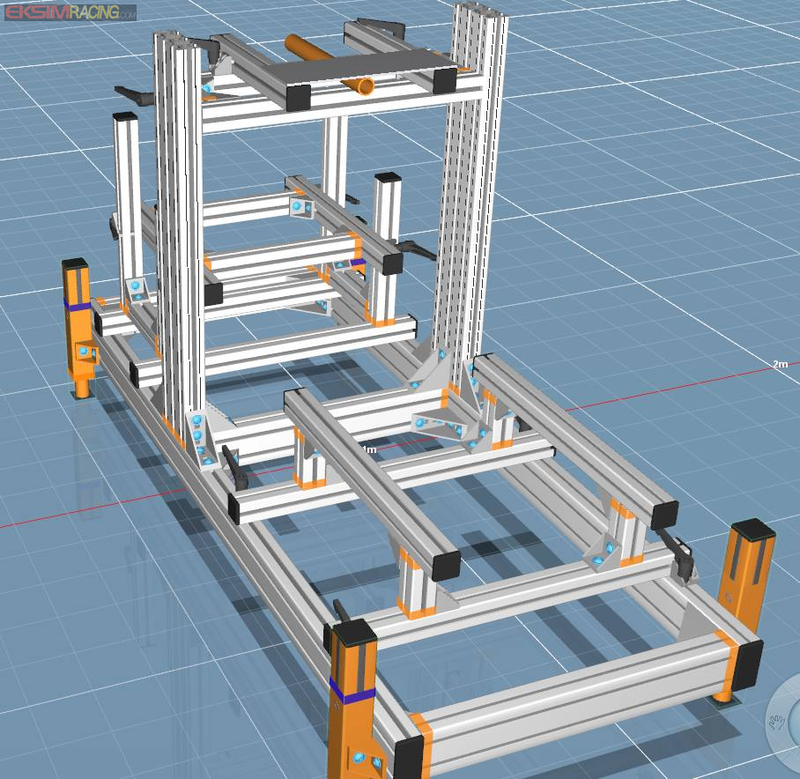 MotionMax Manager (MMX6 & MMX5) project has been started in 2015 and includes the full support of 6 DOF & 5DOF Motion Platform, From PRO to casual with a full 1:1 level motion driving simulator to a simple cockpit or VR rig our 6DOF (or 5DOF version) of MotionMax Manager is easy and powerful and supports a maximum of games and simulations. 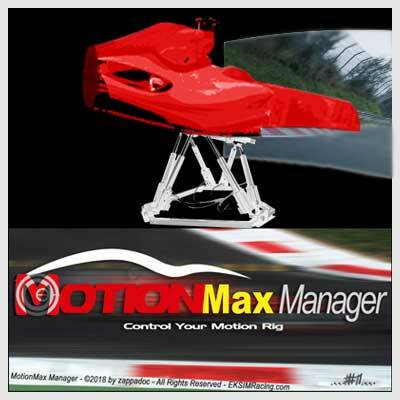 MotionMax Manager is definitively a PRO Racing driving simulator software even if it can be use for flying-sim. 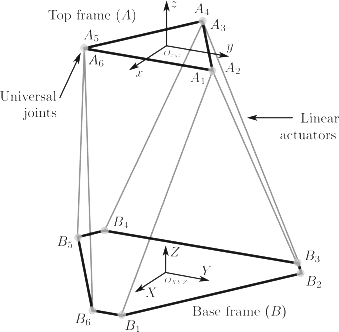 The internal vehicle physics interpreter (V.P.I.) provides an ultra-realistic motion result in all car categories (Formula 1 and other open wheel categories/Endurance/Proto/GT/Rally/Kart). It contains an unique and exclusive “Yaw Dynamics” feature to accurately control the amount of the traction loss without the need of additional actuator in . With the capability to generate up to 1000 positions per second, it is only limited by the specs of the actuators in terms of accelerations, speed and load. Over the past decade, manufacturers of motion simulators have been focused on the FORCES and on force delivery. The forces involved in driving a car are important but NOT essential for PRO racing training. Almost all simulator of this kind today act like a pinball machine … and almost all PRO race car drivers ask to stop the motion simulator when they give this a try… this is perfectly normal, all the movements are over-reactive and exaggerated, they feel the forces but not the car and the road surface. The force factor must be balanced with ultra-realistic movements to give the internal auditory system enough information to properly sense the car’s chassis and the road surface. This balance is the key feature to the internal V.P.I. system of MotionMax Manager (Vehicle Physics Interpreter) and even if we also provide a 5DOF management software this is ONLY possible on a real 6DOF motion platform, The Yaw Dynamic System completes the V.P.I to manage the traction control without additional DOF machinery (another unique feature of MotionMax Manager 6DOF). All other machines will NEVER give you a complete information from the car racing simulation. If you still want a more conventional simulator for your non PRO configuration and DIY projects you may consider the MotionMax 3/4/5 manager. PRO drivers love our motion system, the feeling is natural, the motion signal pure and clear and the feedback is complete and accurate. They do not need more than a lap to feel at home and have a perfect control! 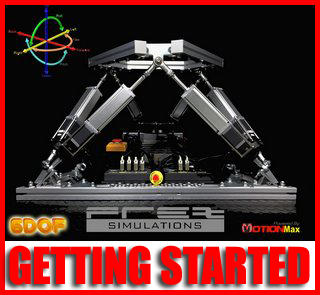 Contact us for adding the support of your game/simulation to MotionMax Manager. 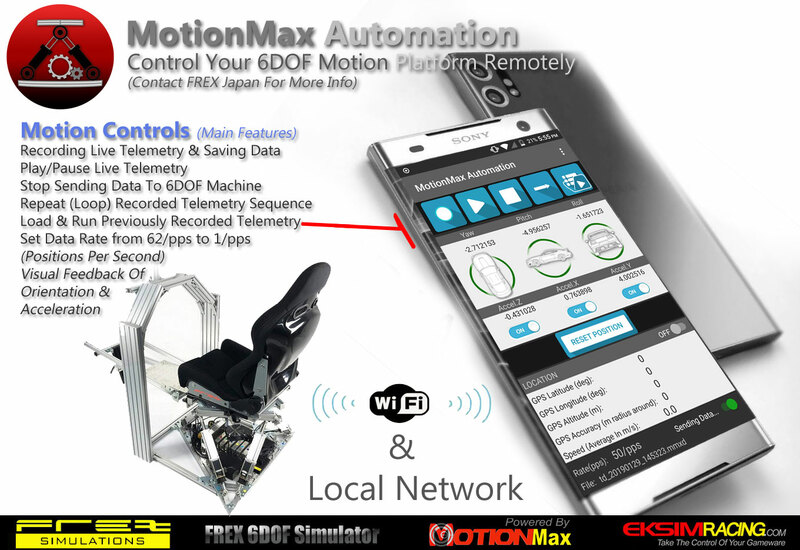 MotionMax 6 Manager 6DOF FREX Edition includes the FREX Actuator driver which is optimized to get the best of FREX Actuator. Also, default profiles (DOF settings) are included for your convenience to get started quickly with your favorite simulation. 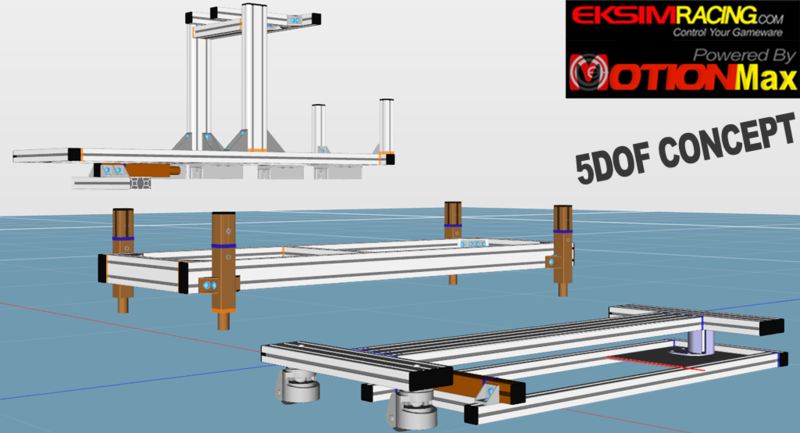 With a full control of your 6DOF simulator machine, you can fine tune the motion result to suit your needs. Obviously, you can create, modify and share your custom profiles very easily. The MotionMax Manager FREX Edition License is included with All FREX 6DOF Simulator and exclusively available from FREX. Visit FREX Japan for more info. MotionMax 5 Manager, a more conventional 3 to 5 DOF simulator management with 3 distinctive layers, the CORE layer, the SURGE layer and the Traction Loss (TL) layer. 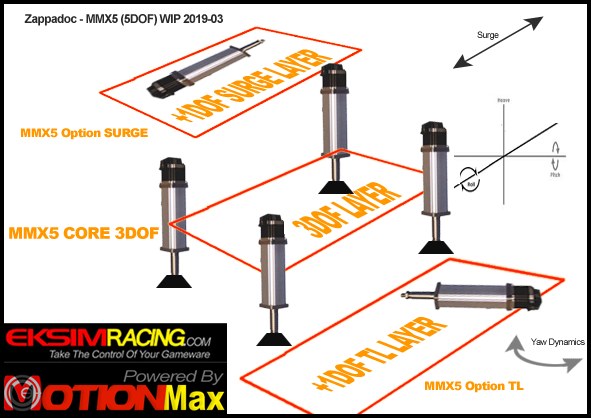 We do not recommend MMX 5 for PRO car racing training consider a solution based on MotionMax 6 DOF like the FREX 6DOF simulator instead, however for your DIY projects the modular MMX 5 which start with 3DOF and can evolve to 4 then 5 DOF could be a solution. As for MotionMax 6DOF a color code are used to make life easier for users. 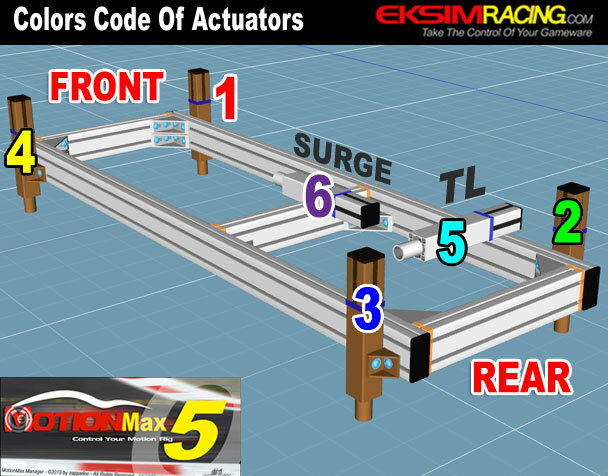 The configuration are 4 Actuators or 4 Actuators +TL or 4 Actuators +Surge (Braking/accel.) or 4 Actuators+TL+SURGE. ©2019 by Zappadoc – All Rights Reserved. 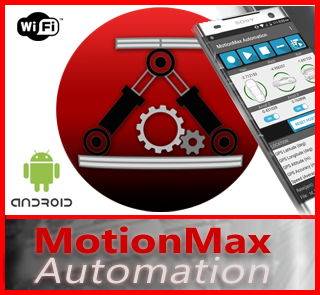 Wireless control of your motion platform from your Android phone.